The Composer is a Forerunner device used to transform or ‘compose’ a sentient being into a collection of data through a painful and irreversible process charitably called ‘sublimation’. 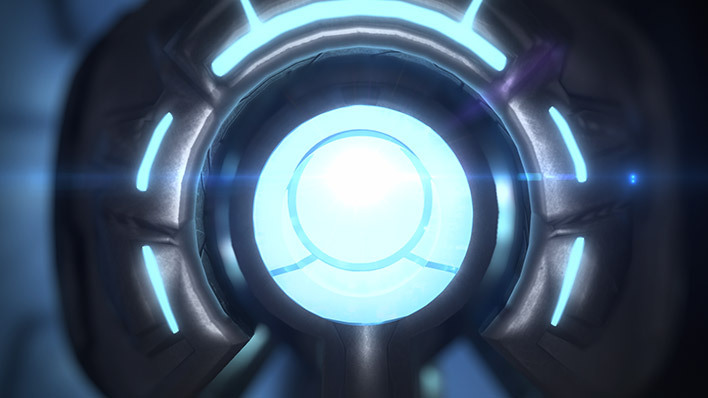 The data –referred to as an ‘essence’ by Forerunners – could then transferred into machine storage for safekeeping or later interrogation and analysis. 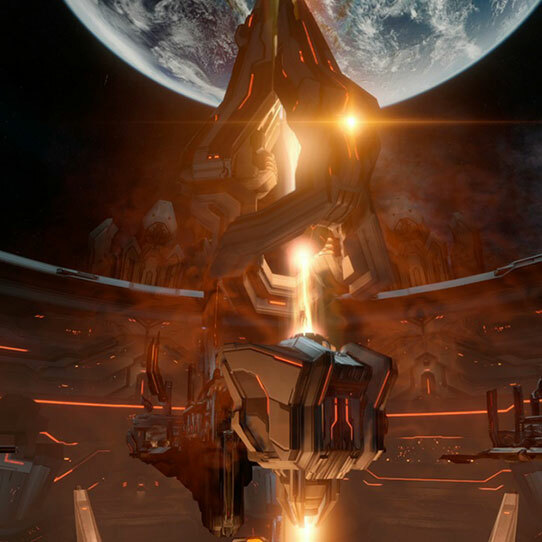 The Didact would use this device to make his Promethean warriors immune to the Flood by combining their composed essences with specialized Forerunner combat constructs to create the Promethean Knights. Later, he would also harvest human essences to create larger numbers of Knights that could be enthralled to his service. 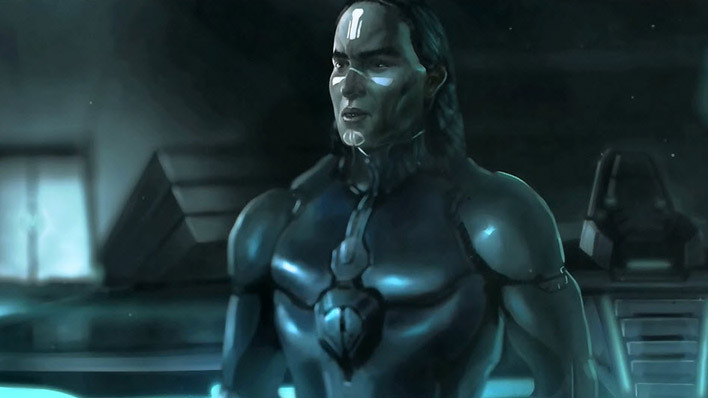 The Composer is one of the few non-Precursor devices that exploit neural physics, the peculiar science of that most ancient of species which defied Forerunner understanding, even after millions of years of study. The high-energy fields of entangled sympathies emitted by the Composer envelop any living being with a sufficient complexity to resonate with the device. The Composer breaks down their bodies into digital templates in a manner that eluded the full understanding of even its creators. The resulting imprints, or essences, were remarkably similar to high-level ancilla, and stored mentalities could even be given consciousness by emulating their original biological neural structure. 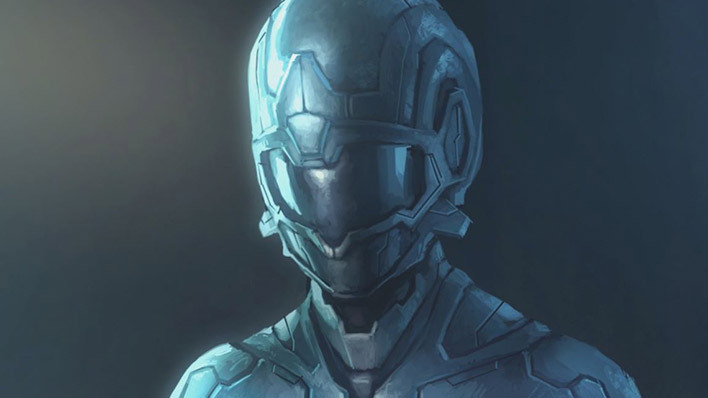 The Forerunner Builders and Lifeworkers who designed the original Composer hoped to use it as a means of ascendance--a pathway towards immortality--by allowing old essences to be integrated into youthful bodies or set free in the endless digital expanse of the Domain. For centuries they labored in obscurity to perfect the technology, until the Master Builder took notice of their work in the waning days of the Human-Forerunner War, as the Flood began to escape and spread from areas previously contained by the humans. The Composer devices promised a way to cure the disease by sublimating the afflicted and removing any traces of the parasite's pattern from their essence. Unfortunately, efforts to this end only led to tragic aberrations and death. With most of the human leadership dead, only a few remained who may have known by what secret methods they had seemingly made themselves immune to the Flood. After the last ancient humans had been captured, Lifeworkers sublimated the survivors for rote interrogation inside simulations, an endless cycle of questioning and analysis looking for even the smallest clue as to the human's secret defenses. 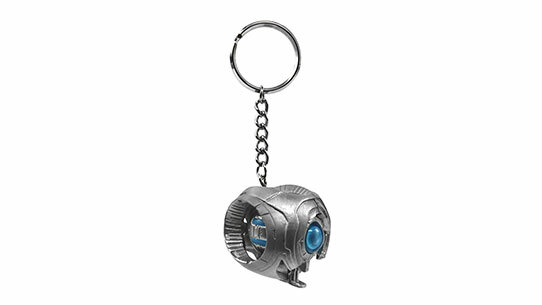 The rampant Mendicant Bias and his master, the Primordial, also used these devices to probe for secrets locked within the memory imprints that the Librarian had hidden within the devolved humans from Erde-Tyrene. 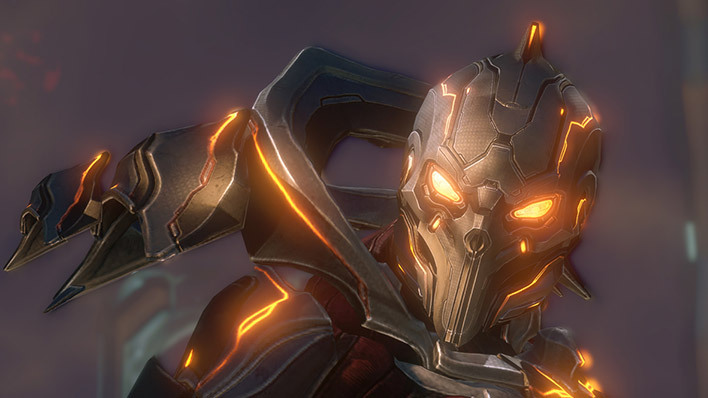 But it was the Didact who would be the greatest abuser of the Composers. He used the most advanced Composer on humans, then warped and distorted their essences into bestial killers that could drive a new generation of his mechanized Prometheans in a futile campaign against the Flood. 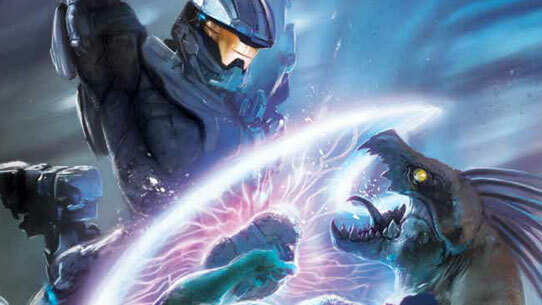 Conscripting scores of humans originally intended for index and safekeeping was an act of horror that would finally drive the Librarian to seal the mentally unstable Didact in his Cryptum to reflect on his crimes against the Mantle.